15x15 Door Sample There is 1 product. 15"x15" Door Sample UPS Shipping Included. Free with Kitchen Cabinet Purchase! 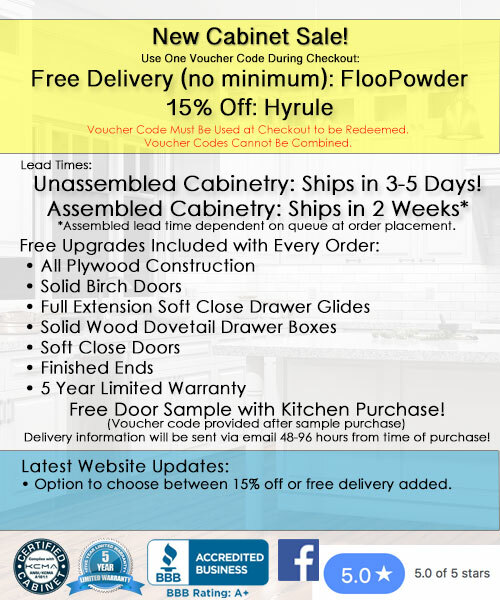 Voucher code for $40 off your order will be sent via email after purchasing this door sample.